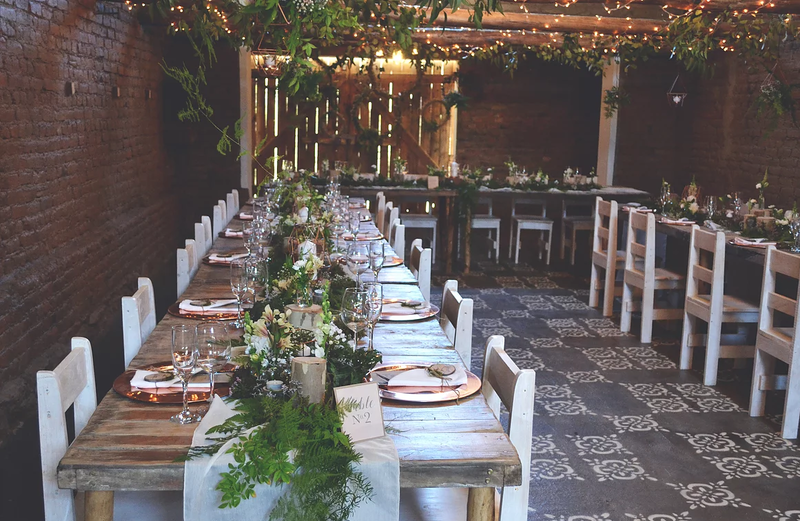 The indoor reception venue can host up to 100 people. 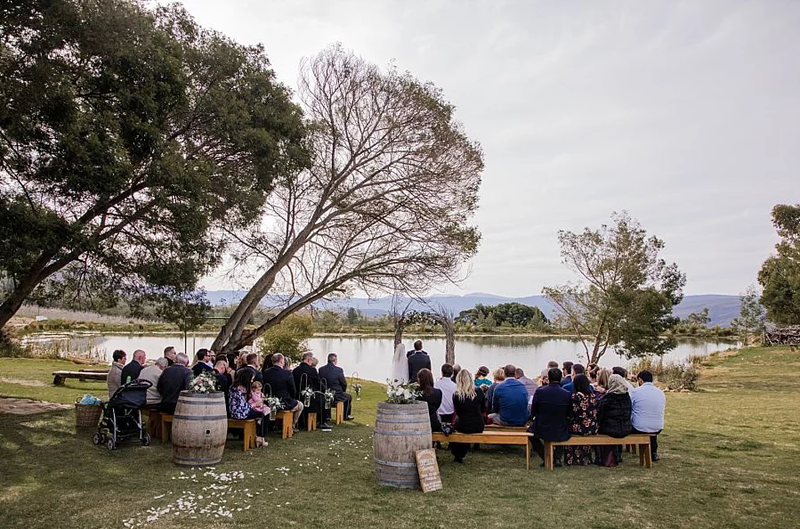 Reception areas take the shape of the old Farm barns, with a long dining hall , semi-enclosed dance floor and second barn providing a food and beverage service area. 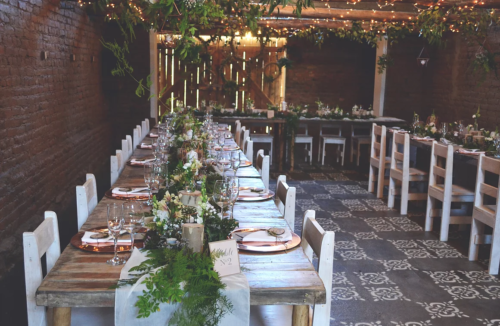 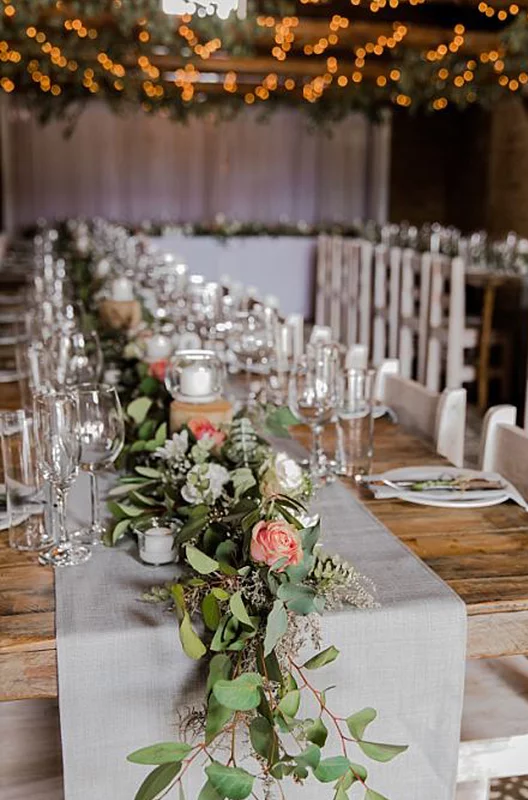 The barns have maintained their rustic charm with old red brick walls and beautiful wooden beams. 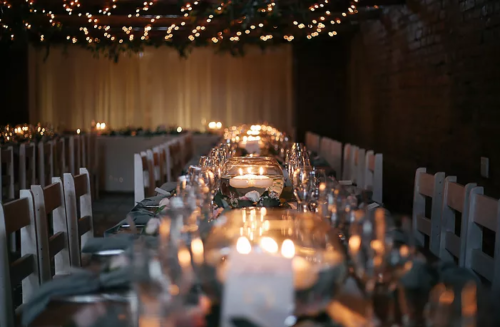 Lighting is warm ,soft and moody for a lovely evening reception. 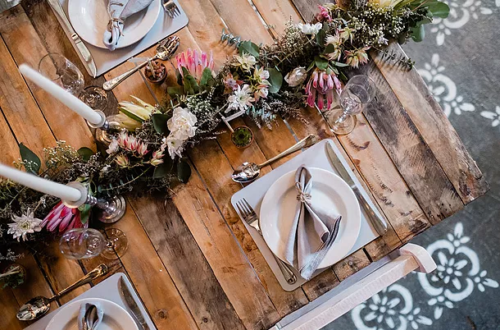 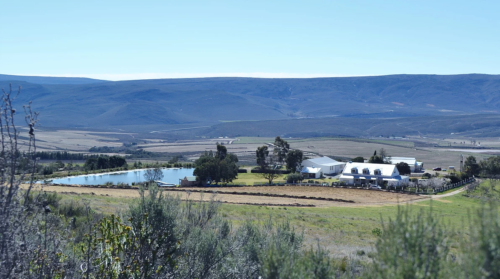 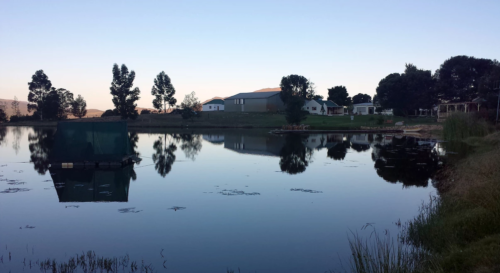 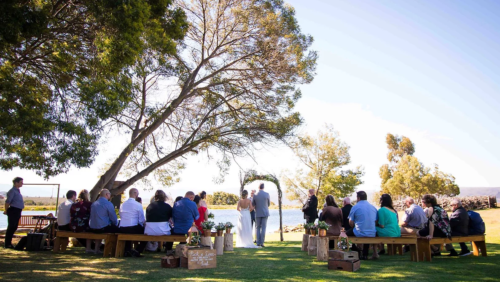 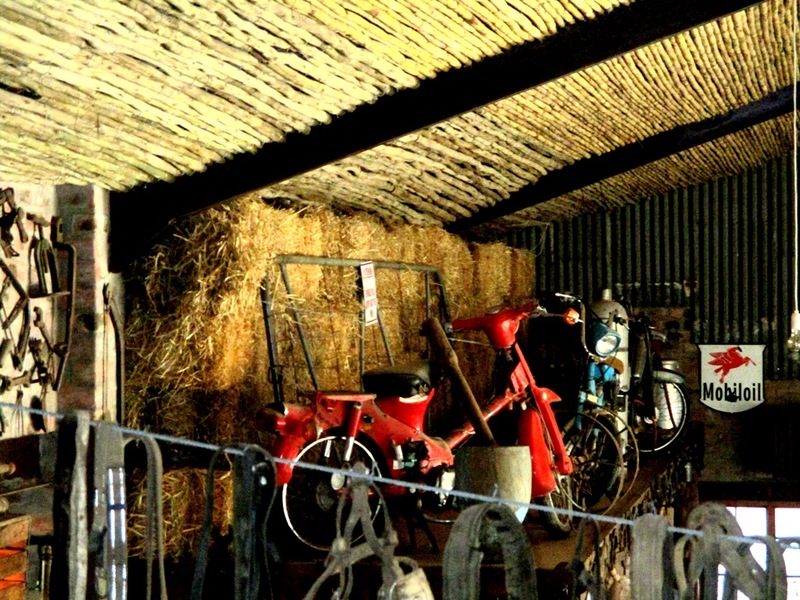 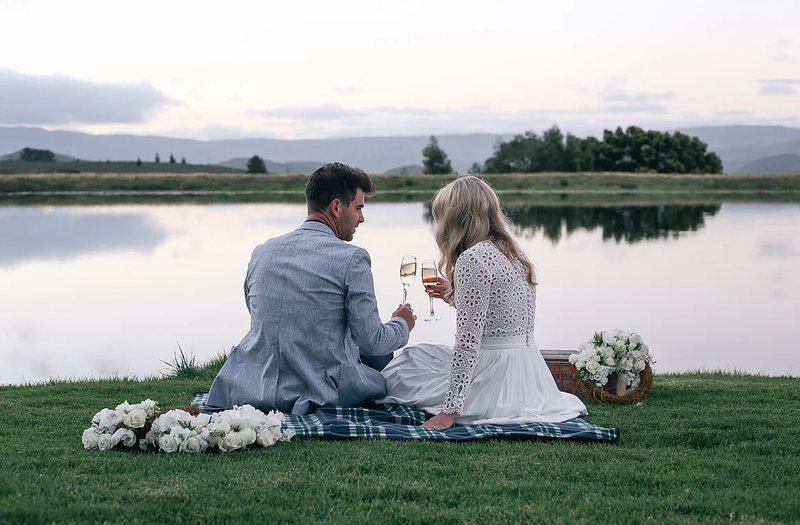 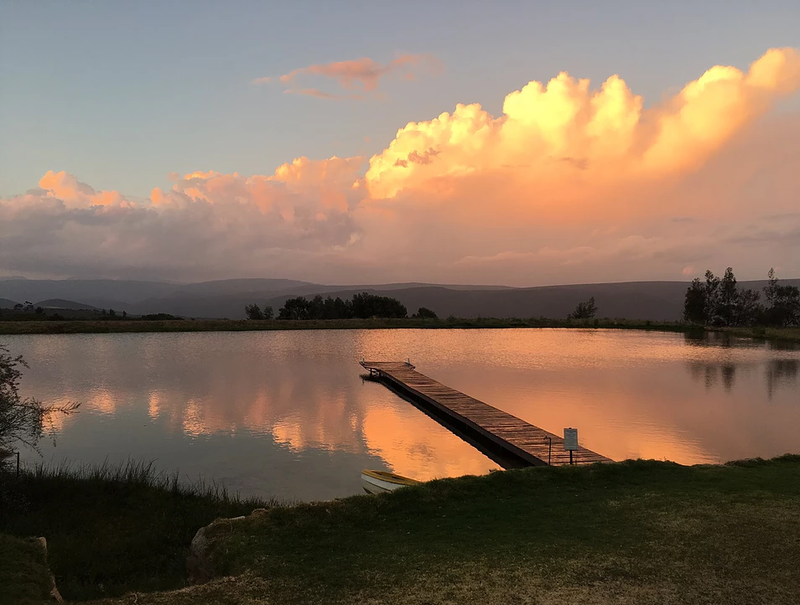 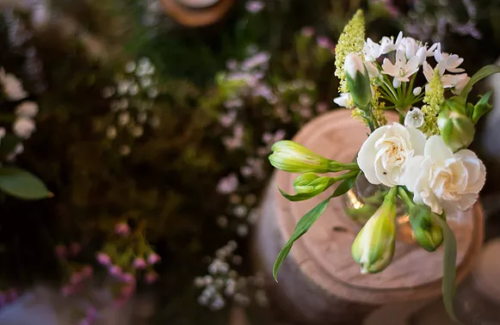 The Farm also provides up to 30 guests with beautiful self – catering accommodation and Glamping ( glamourised safari tenting) for 20 people, so that they are right here to celebrate with you for an entire weekend.